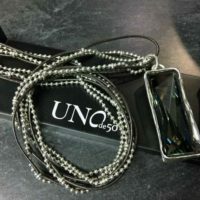 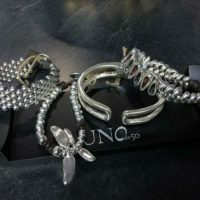 One of our favorite new (and unique) designer lines in our collection of jewelry is the Uno de 50 jewelry line. 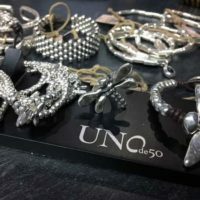 The Uno de 50 collection of original and different jewels that reflect exclusivity through their characteristic designs. 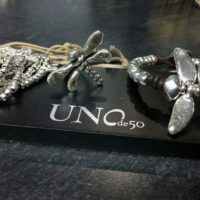 In May we introduced this beautiful collection of bracelets, rings, necklaces, earrings, anklets, and more to our customers. 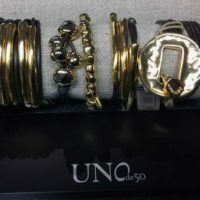 Since then, you've all shown us how much you love the pieces, so we asked Uno de 50 to come back for another Trunk Show on Saturday, November 17. 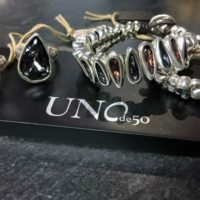 Join us at East Towne Jewelers on Saturday, November 17th to view lots more from the amazing jewelry in the Uno de 50 collection. 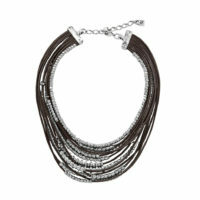 Just in time for holiday gift-giving! 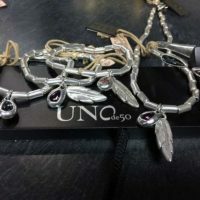 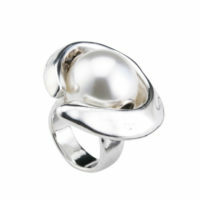 Some of the UNOde50 pieces we have while they last!